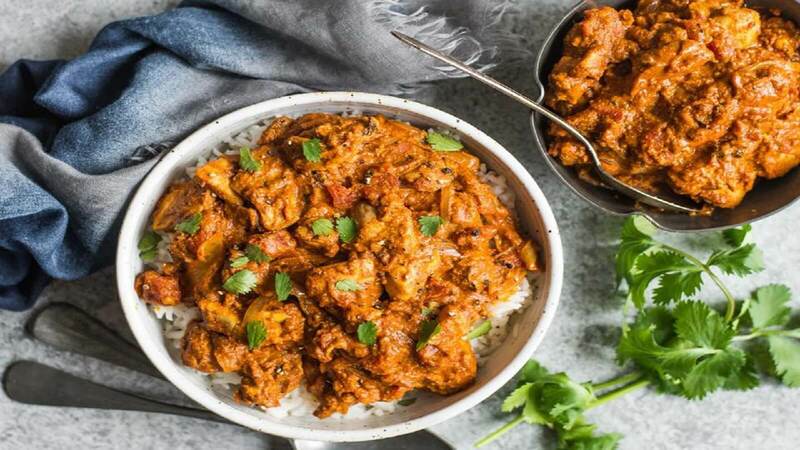 For cracking curries that hit the spot every time, it must be Spice 45! 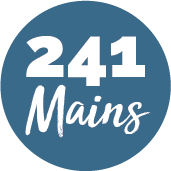 You’ll find it just a stone’s throw from Narborough town centre, making it a fine choice for an impromptu meal after work or with friends or family. Spice45 aim to provide outstanding traditional Indian cuisine, combined with high quality service for all their customers. This has been possible throughout years of trading with award winning chefs, experience in hospitality and unique culture that is based around a passion for delicious food and teamwork. You’ll be spoilt for choice here with their wide range of dishes, so try them today!